TWith over 150 combined years in plumbing, HVAC and fire protection design, IEI’s engineers are knowledgeable in designing fire safety features and building systems that work better and comply with code. 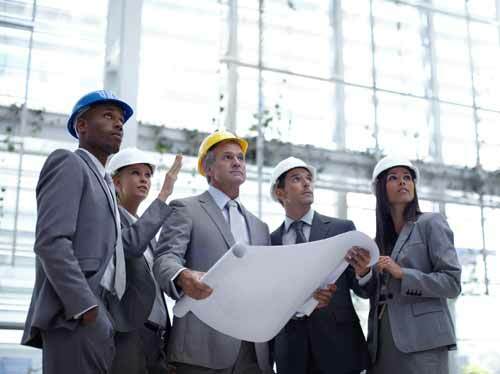 This involves preparing reports, plans and specifications, and providing assistance during the building department review and construction phases. We are experts in the design of plumbing, HVAC and fire & life-safety systems in multi-family residential, commercial, retail, education, industrial and governmental buildings. High-rise buildings often present unique challenges, particularly for plumbing and life safety systems. IEI consultants understand and resolve these complex building design and repair issues. Does your firm need a building system & fire safety design expert? Call or e-mail us today!